How can I stand out in the era dominated by Amazon? How do I connect with the new users? How is my company moving towards omnichannel? What are hyperservice and servification? 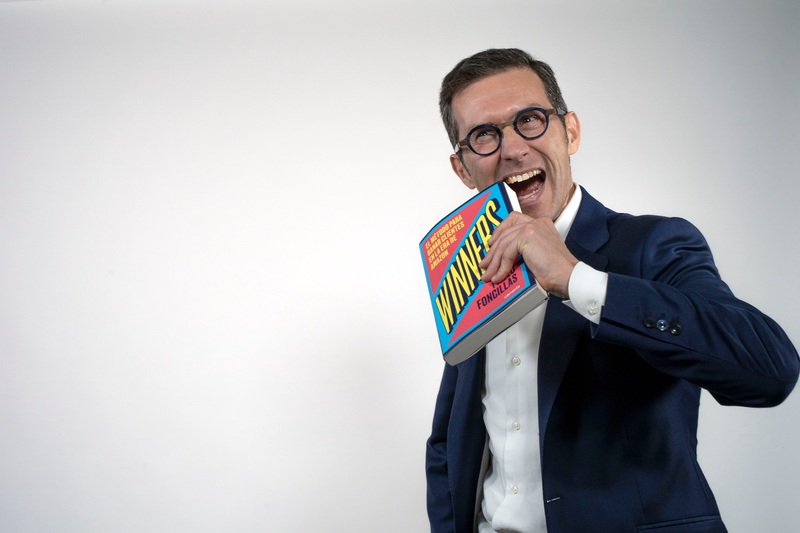 In Winners you will find the secrets to connect with your current and future clients, using the technology just as a tool. 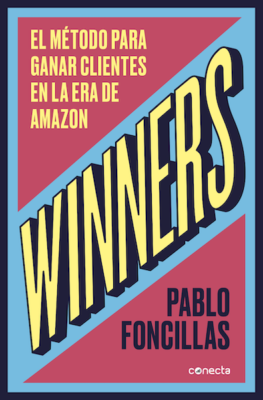 Winners is published in Spanish by Conecta, of the Editorial Group Penguin Random House. It was launched in March 2019, and we will soon inform about dates and location for signatures during Sant Jordi celebration (April 24th) as well as about presentation events in several cities. All benefits Pablo might obtain from selling this book will be donated to Fundación Exit, to help kids in situation of social vulnerability. For more information you can contact Pablo’s team at info@pablofoncillas.com.